It’s late at night. You’ve settled in and you’re curled up on the couch trying to decide if it’s the right time to head upstairs and go to bed. That’s when the phone rings. Getting an unexpected phone call like that is enough to get your adrenaline going a bit, causing you to panic. Even if you can hold it together pretty well in situations like this, there’s a good chance that your mind is racing. It’s hard, if not outright impossible, to get yourself calmed down in a situation like this, but first things first–take a deep breath. Although this isn’t even close to how you imagined the rest of your night going, it’s now your problem to deal with. At Wanna Get Out Bail Bonds on Oahu, we pride ourselves with providing great customer service to people in situations exactly like the one you’re finding yourself in right now. We know how stressful it can be to get a phone call like the one you just got, but you can rest assured that we’re here to help. 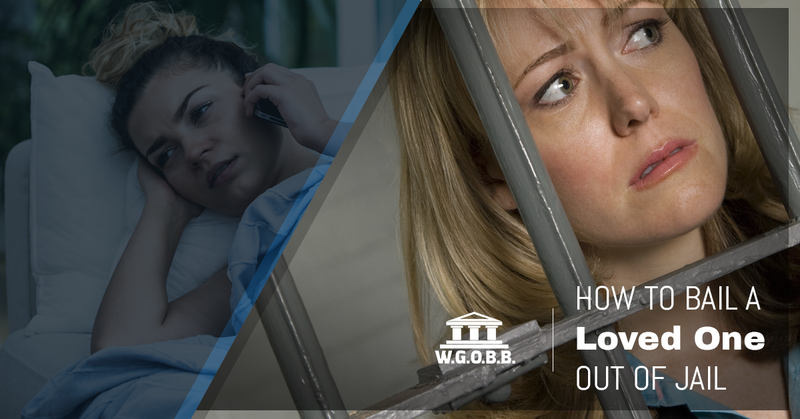 If you’ve decided to pay the bail for your loved one to get out of jail and the bail amount is set too high to be able to afford on your own, simply give us a call and we’ll take it from there. We’ll just need to know the name of the person who was arrested. It’s also helpful for us to know which jail the person in question is at and how much the bail has been set at, but we can work from pretty much any situation as long as you know the first and last name of the person who needs to be bailed out. Certainly, a stressful situation like the one above is incredibly difficult to find yourself in. The really great news is that we can take it from there. We’ll be sure to provide you with all of the information that you need moving forward, but you’re also free to ask as many questions as you like. We pride ourselves on our people skills, so put your trust in us and don’t be afraid to ask us for clarification if there’s anything you don’t understand. With complete discretion, free bond advice, collect calls accepted, and up to 20% discount when paid in full, we’re here to help our clients 24 hours a day, 7 days a week. No matter what the situation looks like, we’ll be here for you. Contact us today to get the best possible service on all of Oahu.